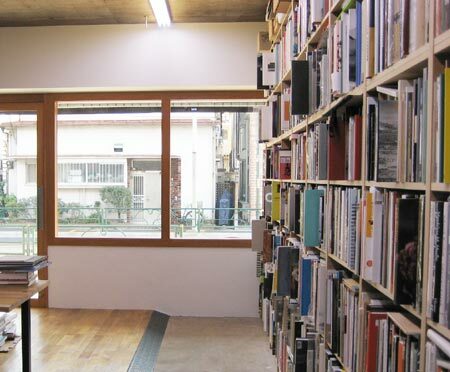 Located in Tokyo, EOS ARTBOOKS is a bookseller specialized in foreign art books. 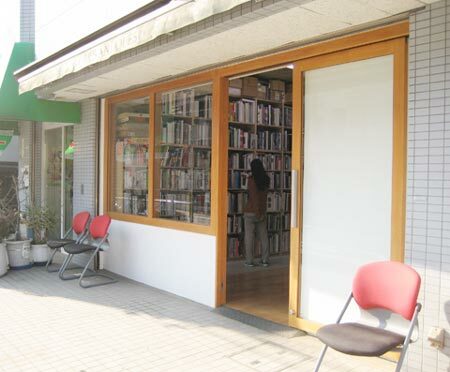 Since our establishment in 1992, we have been selling books and research materials, mostly regarding Western contemporary art, to art university libraries and departments as well as art museums in Japan. In parallel, we have also been collecting art books published in 60s to 70s, such as exhibition catalogues and ephemera, offering as reference materials for domestic researchers in related fields. In spring 2006, we launched a new space with our shop and office. Please give us a call or email before your visit.